Carmel is a successful, experienced and much sought-after Life Coach and Cross Professional Supervisor. She has a holistic approach to coaching. 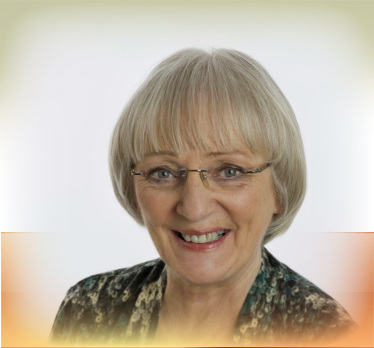 As a Master Practitioner of Neuro Linguistic Programming she has the skills, concepts and techniques to undertake high quality, person-centred coaching, to empower clients to achieve their goals. Often after only one or two coaching sessions clients find a significant improvement in aspects of their personal, professional and interpersonal relationships. Supervision is not just to meet continuing professional development requirements. Super-Vision is the start of a journey where you look at where you are in your life and work and reflect on how to care for your own emotional well being and give a better service. Learn how communication can affect your personal and business relationships. Read July 2018 article "Improve Your Communication" which is about family members having difficulty communicating.